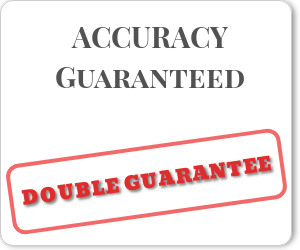 We are incredibly proud of our outstanding accuracy. 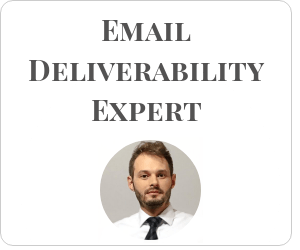 We offer double guarantee on our results because we know HuBuCo is the most accurate email verification service. 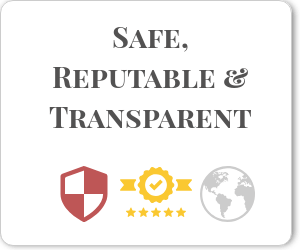 A safe, reputable and transparent company to guarantee your data is in good hands.